We are one of the celebrated manufacturers, suppliers and exporters of Air Ventilation Fans that are manufactured from optimum quality raw materials that are procured from our reliable vendors. Proposed compilation is applauded for its operational fluency, low power consumption and corrosion resistance. 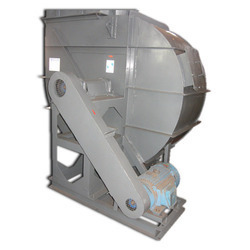 Our organization is engaged in manufacturing and supplying a wide range of Ventilation Fans. These fans used for several purposes like ventilating stores, shops, offices, factories and farm buildings. Our fans are known for their less power consumption, exclusive designs, and sturdy construction. Ventilation is a much underestimated element of modern house building — but will play a crucial role in how much you enjoy your new home. Ventilation is becoming a point of major concern for most industrial workplaces and factories due to the fumes, gases, vapours and heat generated by the machinery in the production process. We are into the manufacture and export of best Ventilation Exhaust Fans and tagged as one of its leading exporters from India. Our residential ventilation exhaust fans are designed by deft engineers and manufactured by highly technically trained labors. Our industrial ventilation exhaust fans are one of market’s optimal products. 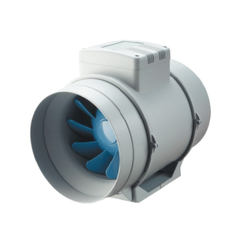 Our customers can avail from us an excellent range of Ventilation Fan. The offered fan is designed & manufactured by our adroit professionals using the finest quality raw materials. Our product is highly preferred by the clients and find application in various domestic and commercial sectors.